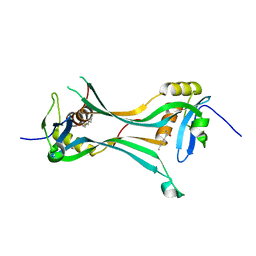 著者 Golczak, M., Kiser, P.D., Sears, A.E., Palczewski, K.
主引用文献 LRAT-specific domain facilitates vitamin A metabolism by domain swapping in HRASLS3. 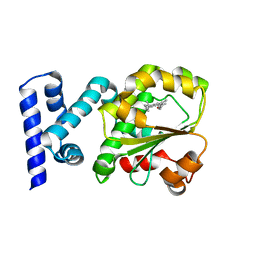 著者 Kiser, P.D., Lodowski, D.T., Golczak, M., Palczewski, K.
主引用文献 Importance of membrane structural integrity for RPE65 retinoid isomerization activity. 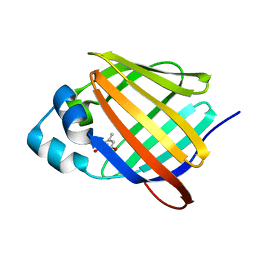 著者 Kiser, P.D., Golczak, M., Sears, A.E., Lodowski, D.T., Palczewski, K.
主引用文献 Structural Basis for the Acyltransferase Activity of Lecithin:Retinol Acyltransferase-like Proteins. 著者 Golczak, M., Arne, J.M., Silvaroli, J.A., Kiser, P.D., Banerjee, S.
主引用文献 Ligand Binding Induces Conformational Changes in Human Cellular Retinol-binding Protein 1 (CRBP1) Revealed by Atomic Resolution Crystal Structures. 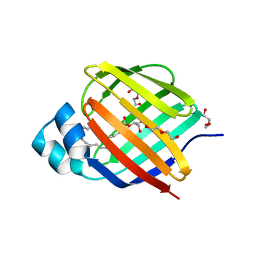 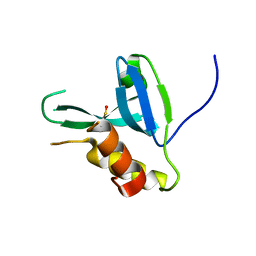 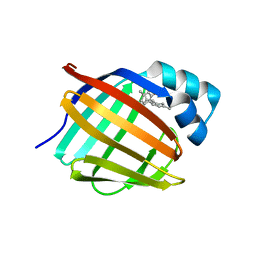 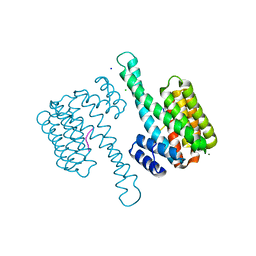 CRYSTAL STRUCTURE OF HUMAN CELLULAR RETINOL BINDING PROTEIN 1 IN COMPLEX WITH ALL-TRANS-RETINOL AT 0.89 ANGSTROM. 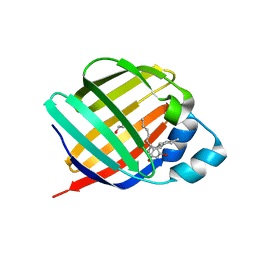 著者 Bolze, C.S., Helbling, R.E., Owen, R.L., Pearson, A.R., Pompidor, G., Dworkowski, F., Fuchs, M.R., Furrer, J., Golczak, M., Palczewski, K., Cascella, M., Stocker, A. 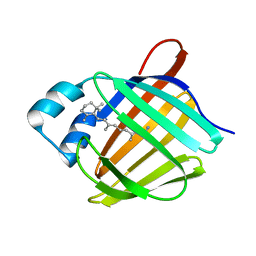 主引用文献 Human Cellular Retinaldehyde-Binding Protein Has Secondary Thermal 9-Cis-Retinal Isomerase Activity. 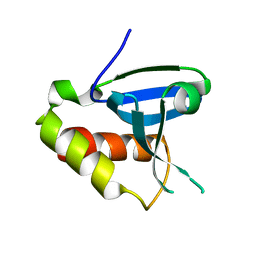 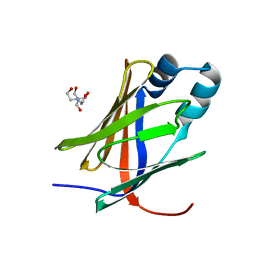 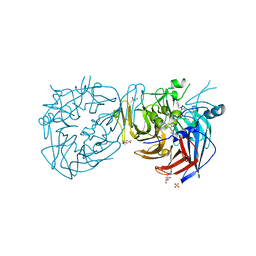 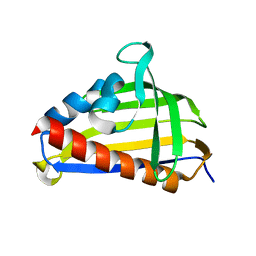 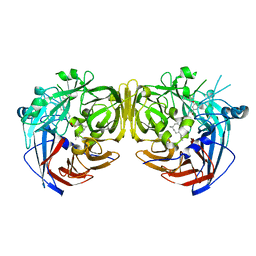 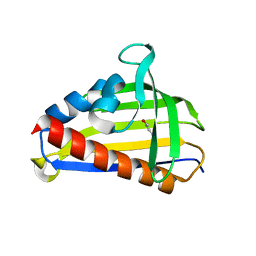 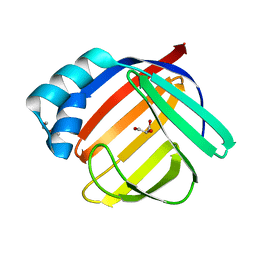 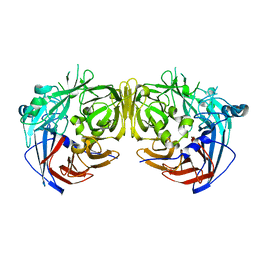 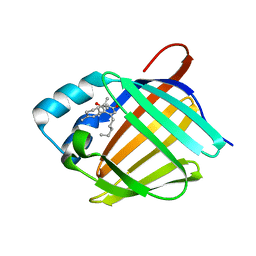 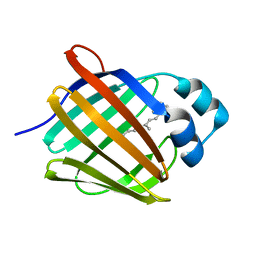 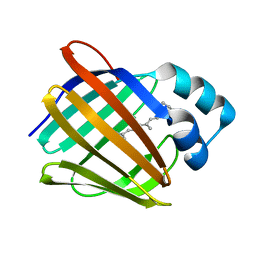 著者 Silvaroli, J.A., Pleshinger, M.J., Banerjee, S., Kiser, P.D., Golczak, M.
主引用文献 Enzyme That Makes You Cry-Crystal Structure of Lachrymatory Factor Synthase from Allium cepa. 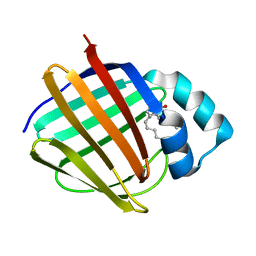 著者 Silvaroli, J.A., Pleshinger, M.J., Kiser, P.D., Golczak, M.
著者 Silvaroli, J.A., Blaner, W.S., Lodowski, D.T., Golczak, M.
著者 Silvaroli, J.A., Banerjee, S., Kiser, P.D., Golczak, M.
著者 Silvaroli, J.A., Horwitz, S., Banerjee, S., Kiser, P.D., Golczak, M.
著者 Kiser, P.D., Shi, W., Palczewski, K.
主引用文献 Catalytic mechanism of a retinoid isomerase essential for vertebrate vision. 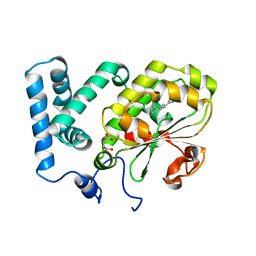 著者 Kiser, P.D., Palczewski, K.